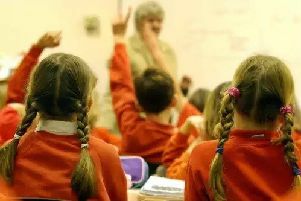 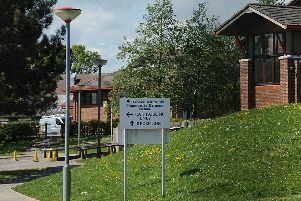 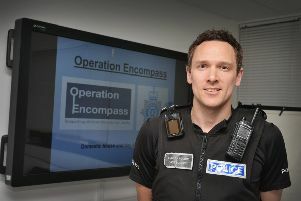 An Eastbourne School has announced it is joining a police scheme to help support children affected by domestic abuse situations at home. 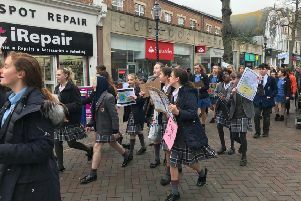 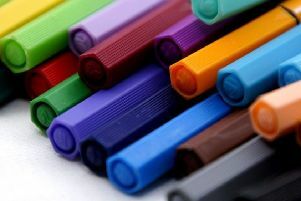 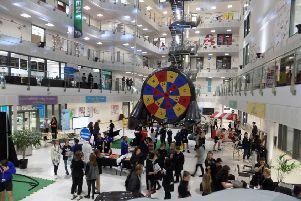 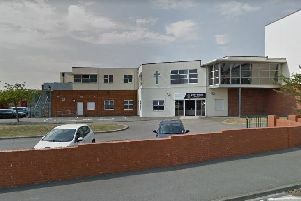 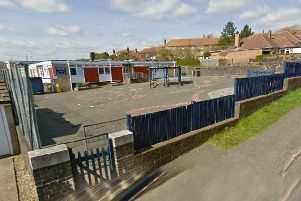 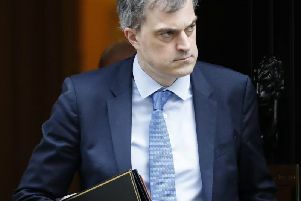 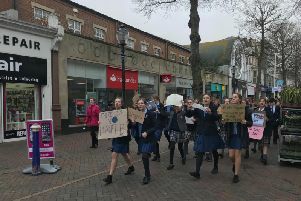 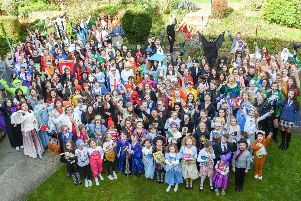 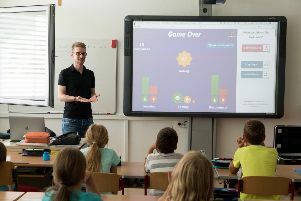 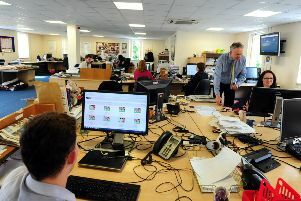 The headteacher of a school in Eastbourne has explained why he agreed to support students to join the youth climate strike in the town centre today. 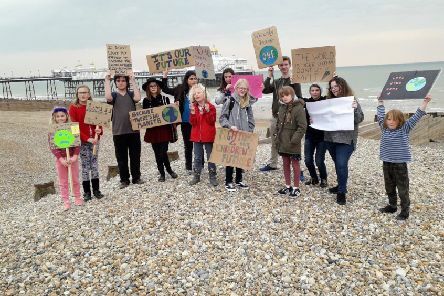 Students in Eastbourne marched through the town today to demand action on climate change. 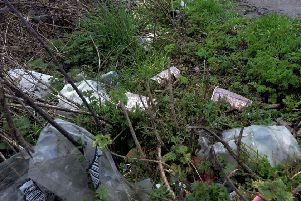 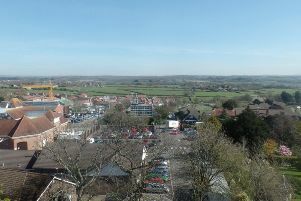 Work is underway to improve litter picking within Wealden, council leaders have heard. 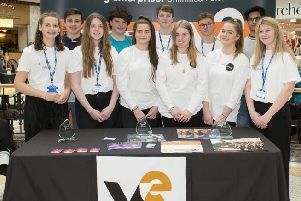 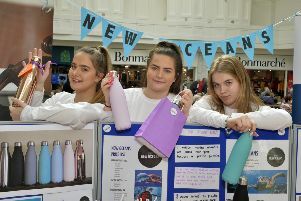 Youngsters set up shop in the Beacon Centre on March 9 to sell their wares as part of a Young Enterprise Company Programme event. 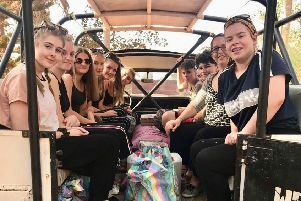 St Catherine’s College students spent an action packed week in The Gambia in February.